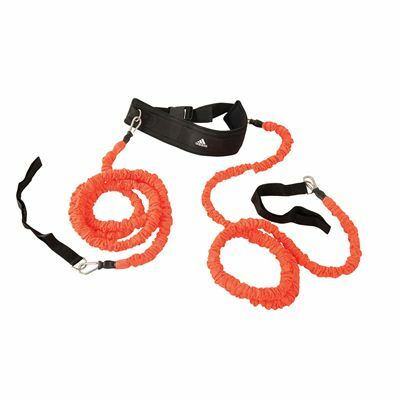 The Adidas speed resistor is a perfect tool for increasing speed and power, as well as for coordination and resistance trainings. The speed resistor utilizes an adjustable belt with quick release buckle. It comes with 2 x 2.4m (7’10”) resistance tubes which help athletes to improve power. The Adidas speed resistor can also be great for martial arts training and serve as an aid in teaching power and correcting the technique. for submitting product review about Adidas Speed Resistor.